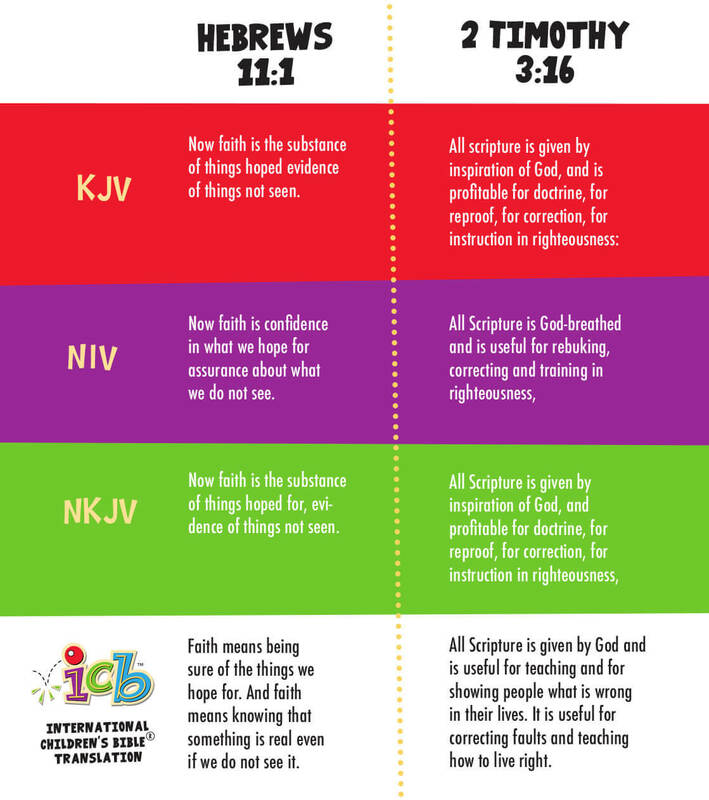 The ICB® is the first version of the Bible translated specifically for children. The ICB® is ideal for home study, as well as for Sunday school, promotions, and other gift-giving occasions for the church, creating the perfect way to put God’s Word into young hearts. Comprehension of the ICB® requires only a third-grade reading level. The best available Hebrew and Greek texts were used to assure a faithful translation of the original languages. The ICB® is a dynamic equivalent (thought-for-thought) translation of the Bible. 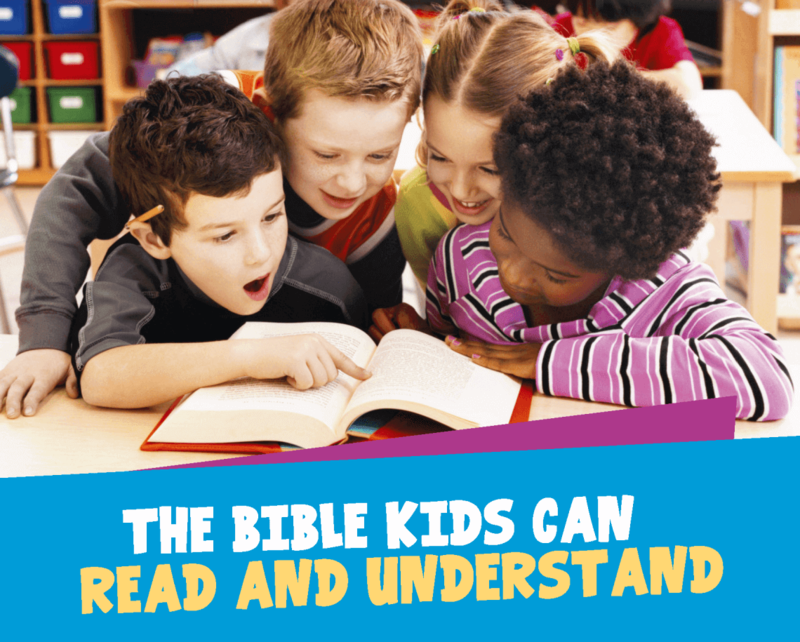 ICB® has more than 300 Key Bible Verses highlighted in the text so that children and new Christians can read and learn some of the most important and foundational truths of God’s Word. A topical index with an introduction is included in the front matter of each new ICB® setting. ICB® now includes boldface words in the text that refer the reader to an entry in the Dictionary/Concordance. This helps the reader learn and understand new words or terms that might be unfamiliar. ICB® is now set in a large readable format. The type is a wonderful, easy-to-read, and full-bodied font that is great for children as well as adults. In-text bold subject heads are included to help readers as they go through the pages to instantly know what story they are reading. ICB® is available in the new updated setting in the larger trim and also in a reduced “Small Hands” size for our more popular young children’s Bibles. 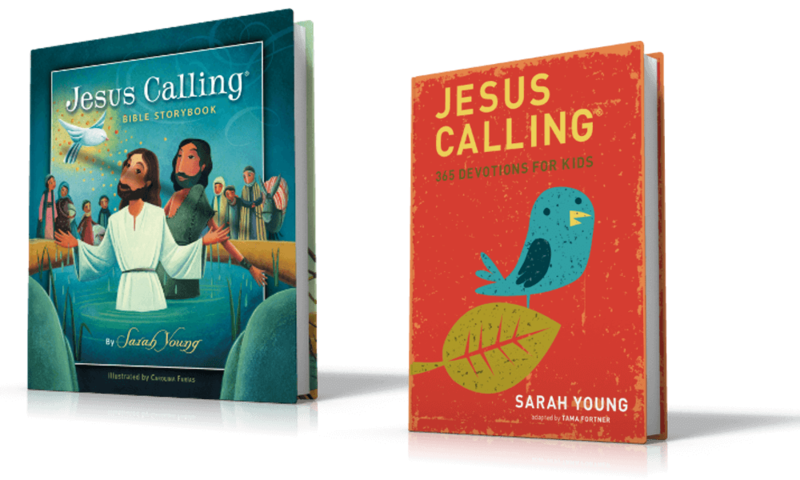 ICB® “Big Red,” our core ICB® text Bible, will have a beautiful new cover and interior art in a style that resonates so well with today’s children.